The current temperature of the location is shown on Muslim Mate’s home screen. The users can select the desired unit of temperature in degrees or fahrenheit. 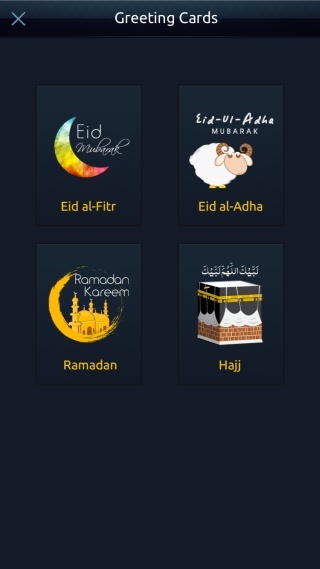 Muslim Mate automatically detects the current location of the device and displays the weather in accordance with the location. 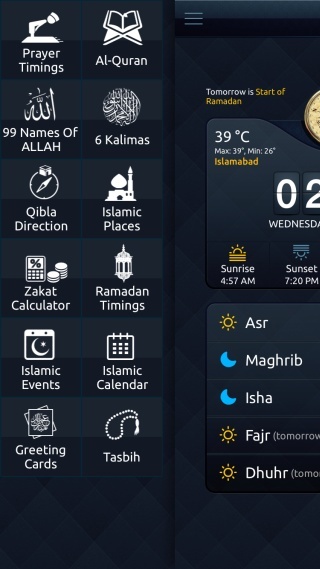 The expected weather conditions for the forthcoming prayer are also displayed on Muslim Mate’s home screen. So, if it is going to be sunny, cloudy, warm or cold with any chance of rain, you would know well in advance!